Instagram is a favorite social media platform because it's a fast, beautiful, and fun way to share your life through photos with friends and family. Plus, everyone loves the filters! Whether you're an Instagram junkie or just getting started, here is our list of the Top 15 Instagram accounts to follow in Bastrop County. P.S. We didn't include our own Instagram account on the list, but you can follow us here (@365Bastrop), or use the hashtag #365Bastrop. "A picture is worth a thousand bites, but not as fattening." One of the best things about Meyers' Elgin Sausages Instagram feed is the pictures of their witty marquee. And of course, there's the mouth-watering BBQ, too! 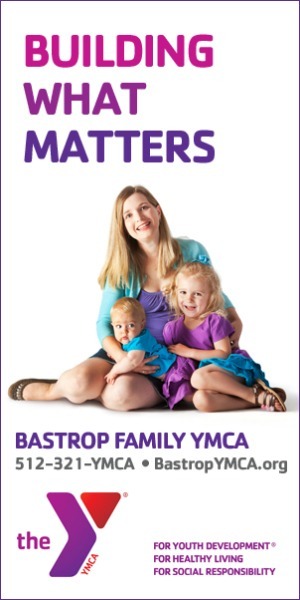 "A voluntary professional organization that supports businesses in the Greater Bastrop area!" The Bastrop Chamber team of Becky, Rick, Vanessa, and Troyanne are simply too much fun! You never know what shenanigans these crazy kids are going to come up with next! 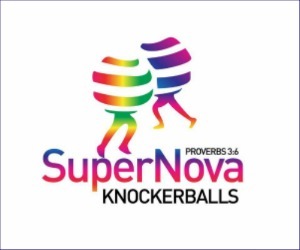 Plus, you can learn about local businesses and events, along with a healthy dose of motivation. 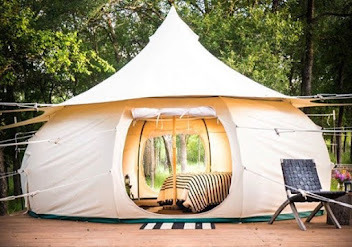 "UNPLUG // a boutique retreat for artists+families+sojourners // 30 minutes east of Austin in Elgin, TX"
Besides being a super hip place to camp, Green Acres' Instagram feed is off the hook! It's full of beautiful photos of their grounds that you'd expect to see in a fancy travel magazine. I dare you to check out their feed and not want to go there immediately. I mean, they have yurts! 'Nuff said. "Our mission is to save and improve the lives of animals in our community. If you see a pet you're interested in adopting, please visit our website!" Adorable photos of cats and dogs. Need I say more? "Italian Cowboy Food & Provisions is a kitchen boutique, specialty foods store, and purveyor of small batch baked goods in Historic Downtown Bastrop." Their little shop on Main Street is super cool, and their Instagram feed is more of the same - bright, beautiful, and delicious! It's a perfect blend of their unique kitchen items and yummy food. "Free Shipping on All Boots. Free Return Shipping. Bastrop, Texas." Boots, boots, and more boots! I don't think there's anything more Texas than the Texas Boot Company's Instagram feed. Yee haw! "Live tunes. Good food. Nice people. 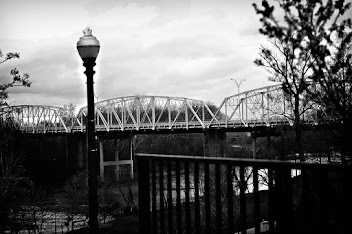 A neighborhood pizza kitchen and music venue on the Colorado River in Bastrop, TX." Neighbor's is a hip restaurant and live music venue located in downtown Bastrop with awesome decks and a relaxing view of the Colorado River and the old iron bridge. Their Instagram feed reflects that hip yet relaxing vibe and reminds me a little bit of Gruene or Luckenbach, Texas. Scrolling through their feed is like taking a refreshing mini vacation. "Where Art Becomes Heart - Bastrop, TX! Fine art, jewelry & gifts!" 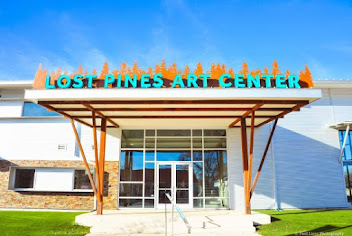 Bastrop boasts a thriving art scene, and Art Connections Gallery's Instagram feed proves that it's true. Full of photos of their gallery and the vibrant art they carry, their feed will lift your spirits and boost your creativity. "First established in 1882, Southside is proud to offer Authentic Texas BBQ from the oldest joint in the state! Come see us in Elgin or Bastrop!" Southside's Instagram feed is the most mouth-watering feed on the list! It's full of delicious barbeque, guaranteed to make even the most devout vegetarian hungry. OK, maybe not the vegetarians, but definitely everyone else! 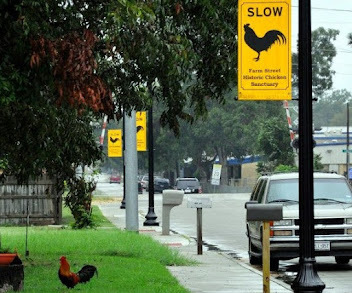 "The official Instagram account for Downtown Bastrop located 30 miles east of Austin, Texas." 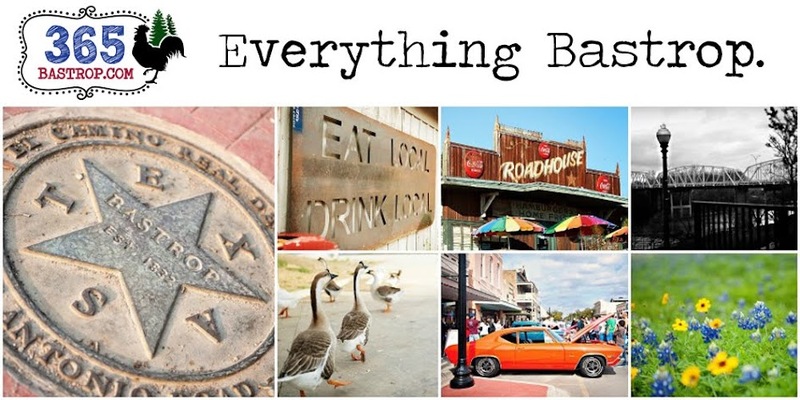 Downtown Bastrop's Instagram feed is full of beautiful photos of Bastrop, showcasing downtown businesses and events. 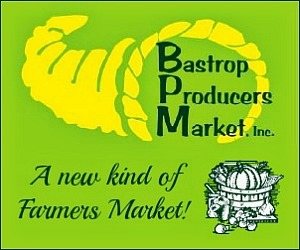 "The official account for Bastrop County Tourism in the Lost Pines region of the great state of Texas. Enjoy our friendly nature!" Explore Bastrop County's Instagram feed is full of gorgeous photos of local scenery, businesses, and events. Definitely a must-follow! "Historic city located 19 miles east of Austin. Sausage Capital of Texas. Brick Capital of the Southwest. Home of the Hogeye Festival." Visit Elgin showcases not only the local businesses and events, but also the amazing people who live there. It's awesome to see all those happy faces! And of course, there are plenty of photos of Priscilla the Pig! Soooeeey!!! "Our small town Texas boutique curates a memorable mix of inspired goods, gifts & decor from around the world, including right here in Texas." Everything Lost Pines Art Bazaar posts is gorgeous. Seriously, everything. It's like a cross between Pottery Barn, Pier 1 Imports, and Cost Plus World Market, except cooler because it's ours. "A luxurious #Texas wilderness escape between #Austin + Bastrop. Use our hashtag to be featured: #hyattlostpines." If you ever forget how beautiful Bastrop County can be, just scroll through Hyatt Lost Pines' Instagram feed. It's full of gorgeous photos of Bastrop's slow-paced, relaxing, country living. 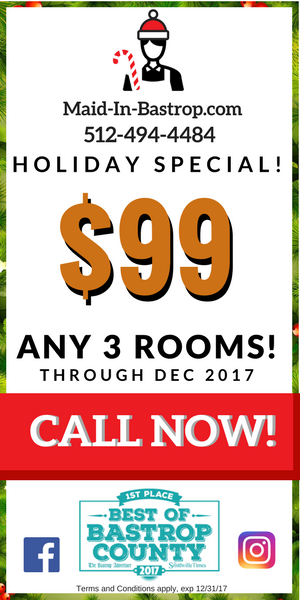 Just be careful, because you will most definitely want to take a "staycation!" "We exist to feed people physically and spiritually. For us, the burger is just the tool to open the door to share the gospel of Jesus." Mission U-Too is an amazing nonprofit organization, and looking through their Instagram feed reminds me that there is still good in the world. Seeing people helping people will help lift your spirits on days when you might need to see the good in humanity. That's it, folks! Did we leave any good ones off the list? 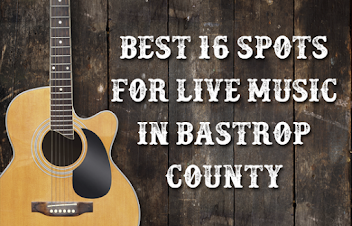 Which are your favorite Instagram accounts to follow in Bastrop County? Let us know in the comments!